The Rossignol Experience Binding is made to go with the Experience board but that doesn’t mean it doesn’t work well with other boards. 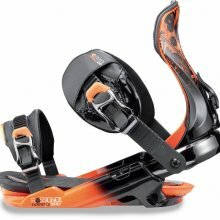 Basically this will work for aggressive Freeride to All Mountain riders on a budget. 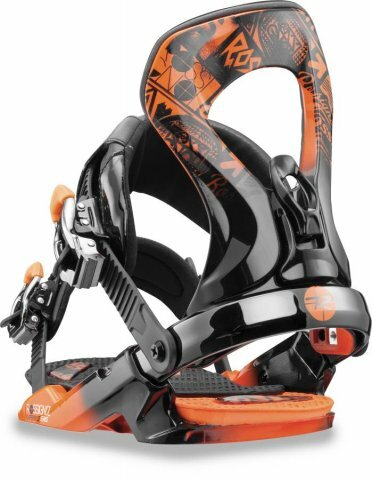 We are big fans of the binding fits to the exact shoe size and it makes the fit work well. It also offers a really good feel and response for the price. 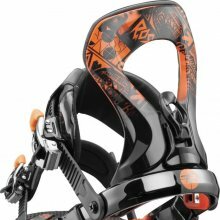 We try to get as many images of the Rossignol Experience Binding, but forgive us if they're not all there.